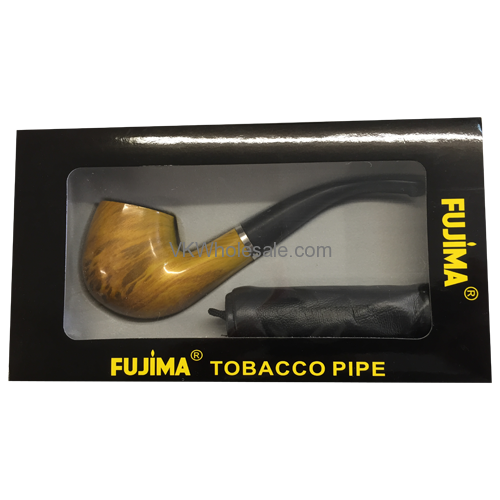 Minimum quantity for "Tobacco Pipe FP109Y" is 1. 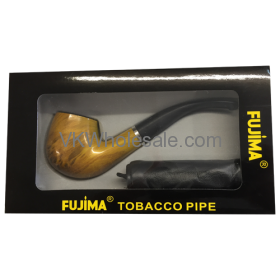 Smoking tobacco pipes wholesale at lowest price. Durable and can be used repeatedly for a long time. Made of high-quality special materials. Not contain any harmful objects. Remove tar while using for about 20 minutes. Minimum quantity for "11X Neon Butane Gas 300ML 12 PC" is 1. 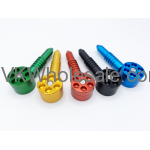 Minimum quantity for "4.5" 6 Shooter Metal Pipe" is 6. 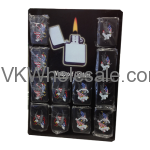 Minimum quantity for "5X- Neon Universal Gas Lighter Refill 10.14oz 12 PC" is 1. 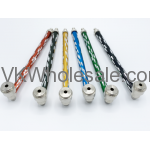 Minimum quantity for "6" Diamond Tobacco Metal Pipe Long 1 PC" is 25. Minimum quantity for "7X Neon Butane Gas 300ML 12 PC" is 1. Minimum quantity for "American Eagle Windproof Lighters 12 PCS" is 1.